Virtual reality can make even the most boring tasks at least somewhat exciting, and Job Simulator: The 2050 Archives thrives on that concept. In the year 2050 all jobs have been automated, so a museum has opened in which humans can get a feel for what the grind was like in the early 21st century. Of course, the robots running the museum don’t quite seem to know exactly how jobs worked in our time, so thrown in with the realistic job duties are more comical tasks such as sharing photographs by the water cooler or bribing a food critic. 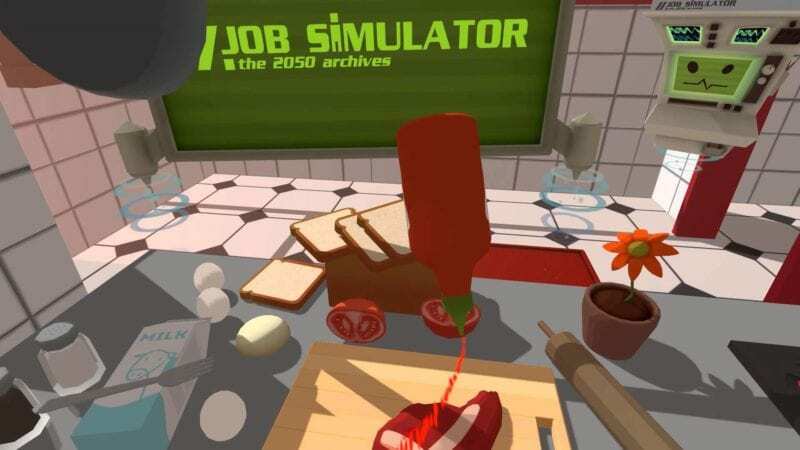 Job Simulator includes a number of occupations to experience, including mechanic, store clerk, office worker, and gourmet chef. 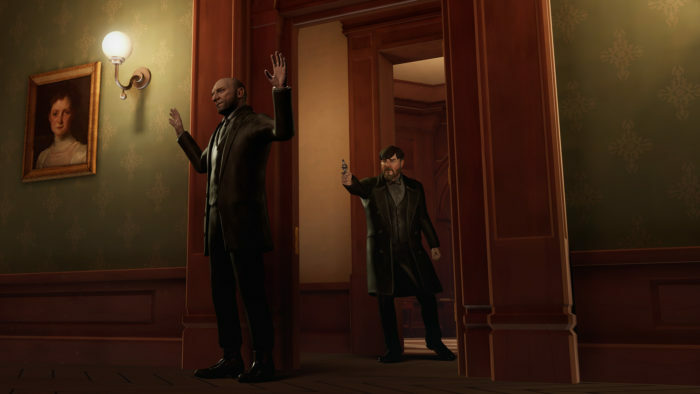 A murder mystery set in Nikola Tesla’s mansion, The Invisible Hours has players taking the role of an unseen observer watching characters interact with each other. Get to the bottom of the mystery and determine who the murderer of Nikola Tesla is as you follow one character, then pause or rewind time and go back to follow another. Among the guests are an actress seeking danger, a blind butler, a railroad tycoon, a detective, and Tesla’s rival Thomas Edison. Following these interesting people will reveal hints about who done it, but you’re unlikely to identify the murderer by just observing one person. While gathering the information you need to solve the murder, you’ll also learn a bit about each of the people, and perhaps discover why Tesla invited them all over in the first place. 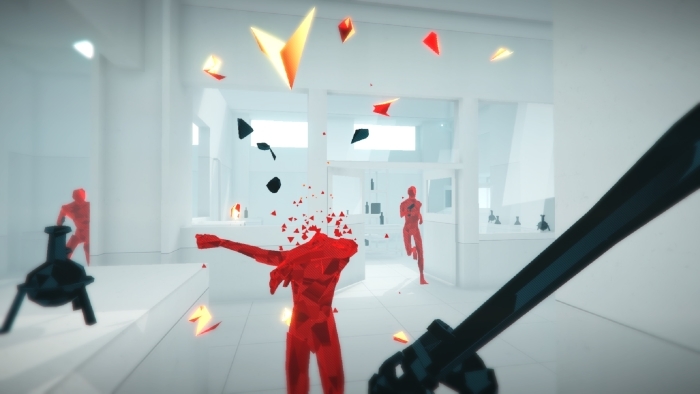 Superhot encourages taking a slow, methodical pace as enemies only move if you do. Players are able to take their time and plan their attack before the bullets come raining at them, and in VR, the intensity feels even more amped up. Superhot was rebuilt completely for VR, due to the developer realizing simply porting the original Superhot to VR didn’t work well for the VR experience. 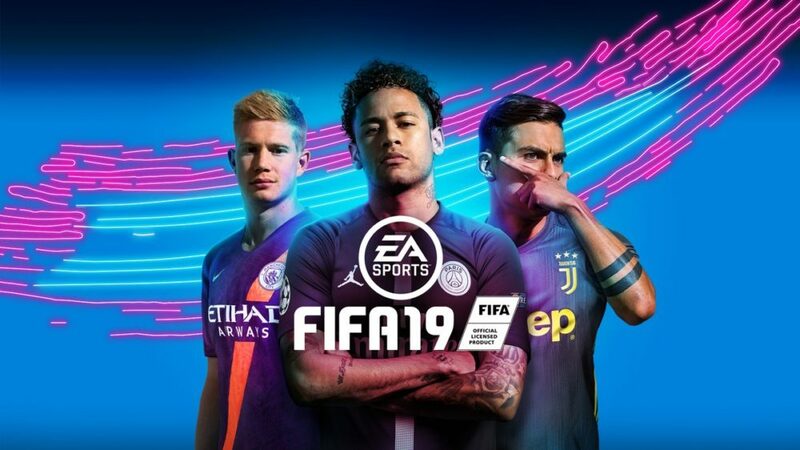 This means even people who have played the original will find things to do here with a new campaign and levels. Some levels from the original do make an appearance in this version, however. 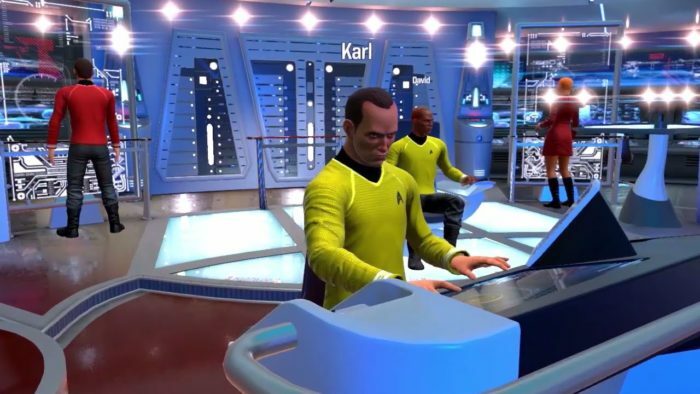 Join some of your childhood heroes aboard the U.S.S. Enterprise or the all new U.S.S. Aegis as you team up with up to four friends in Star Trek: Bridge Crew. Each player can take one of four different roles aboard the ship, including engineer, tactician, pilot, and captain. Using their own control panels, the players must work together to find a new Vulcan home world by exploring an uncharted vector populated by The Klingon Empire, who oppose this plan. Teamwork is key in this popular VR game from Ubisoft. 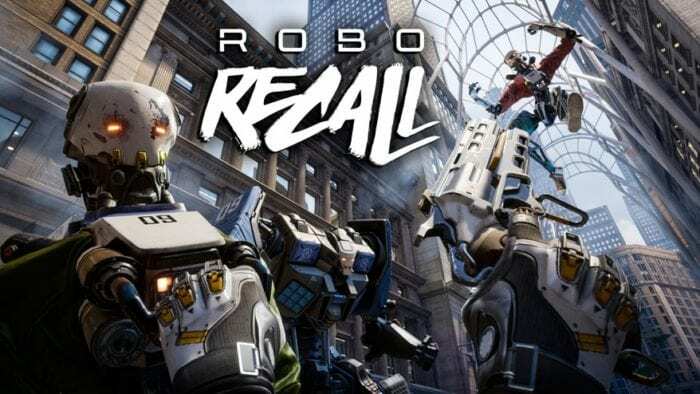 This hack-and-slash title from Gunfire Games takes a third-person perspective, something a bit unique for a VR experience. 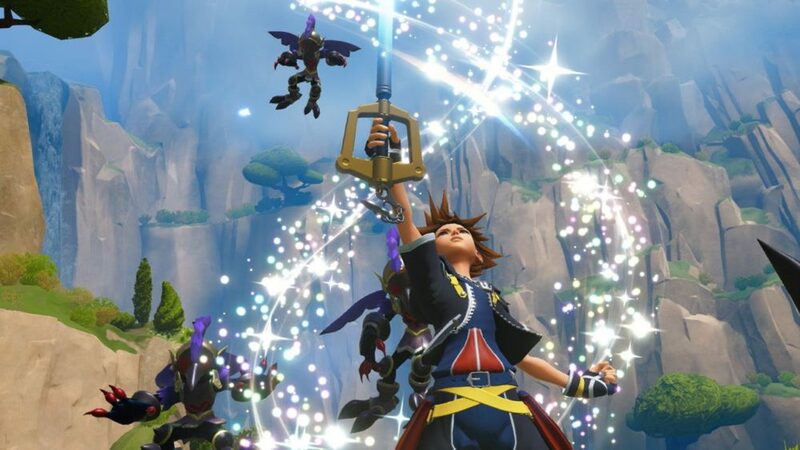 The combat plays similar to Dark Souls, with players needing patience to time their attacks just right as enemy combat patterns become clear. 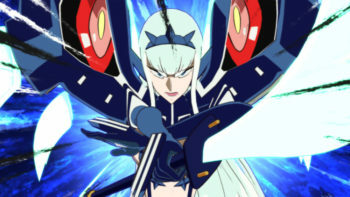 With each player death in Chronos the character ages another year, and the cost to upgrade his weapon’s damage starts to increase. Slowly, players are forced to evolve their combat style to focus on arcane abilities instead of depending on raw strength alone. 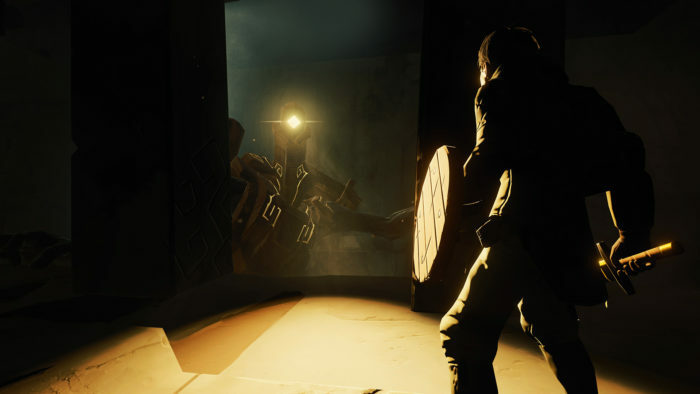 Interspersed with the unforgiving combat are puzzles reminiscent of Zelda games. Though they’re often pretty simple, experiencing them in VR is a unique experience that keeps them fresh. Developed by Epic Games, this shooting gallery game may be a bit simplistic, but it’s also very polished. Tasked with killing hordes of malfunctioning robots, there are many ways to go about this and they all feel great. Shooting with dual pistols, there’s no need to reload as your holster continuously refreshes your supply of them. 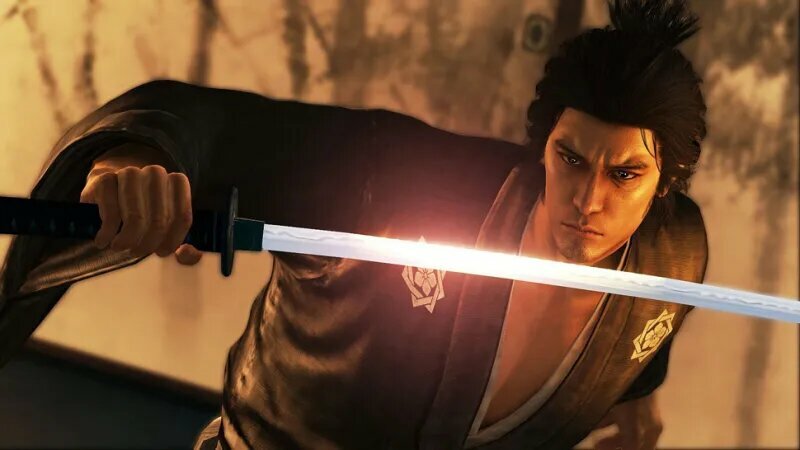 Keeping the game as simple as possible by removing clunky actions like reloading small guns keeps the fast paced action coming and decreases frustrations. If unlimited pistols isn’t enough for you, there are shotguns and rifles to use as well, or you can always brawl it out with just your hands. Hand-to-hand combat reveals the hilarity of rag doll physics in VR, with players able to fling robots around or tear apart their limbs and using them as weapons. This party game requires just one person to be in VR, and puts their friends in the position of explaining how to disarm a bomb only the friend in VR can see. 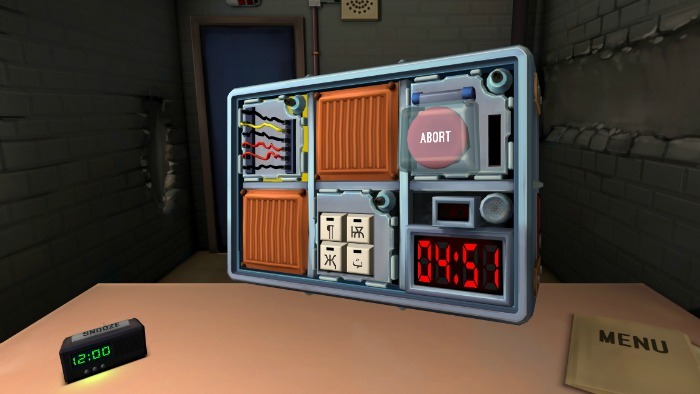 The non-VR players are given a 23-page manual and have to explain to the bomb defuser how to go about solving the puzzles presented on the outside of the bomb. 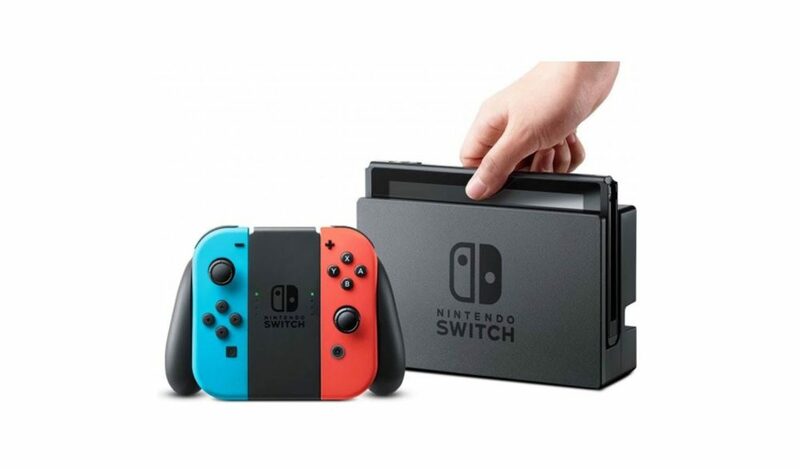 The manual isn’t exactly easy to understand, however, so teamwork is critical to both figuring out how to solve the puzzles and explaining the solutions to the person in VR. Be sure to be quick about it though, the bomb is on a timer! Set in the EVE Online universe, Valkyrie puts players in the pilot seat of a space-faring fighter craft. A single player mode is available to play but the primary focus of EVE: Valkyrie is player vs. player dogfights. Purveyors of other space combat games such as Elite: Dangerous may find Valkyrie’s toned back design a bit shallow, but it keeps the experience simple enough to drop into every so often without having forgotten how to pilot a spaceship. A few free additions to the game since launch have given players more ways to experience space, including a Star Wars-style trench run into the center of a ship in the Carrier Assault game mode. 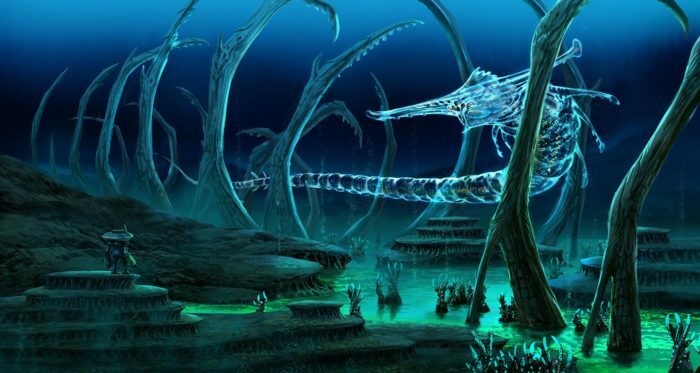 A survival game set in the ocean of a foreign world, Subnautica tasks the player with surviving and exploring after their spaceship crash lands. Exploring past the life pod you rode in on reveals an ocean filled with unique biomes and creatures. The ocean is also full of surprises, and that can make for a terrifying feeling as you drift in the endless sea, unsure if there’s an enemy waiting for the right moment to attack. A large crafting system makes resource collection an important aspect of the game, and unlocking new tools and expanding your base unlocks new areas of the ocean to explore. Landmarks on the map guide players through the game’s story, which is surprisingly fascinating for a survival game. Skyrim, it’s on everything these days. Bringing Tamriel to VR gives it a whole new feeling as you look up at giant attacking dragons and peer out over vast vistas as if you were really there. 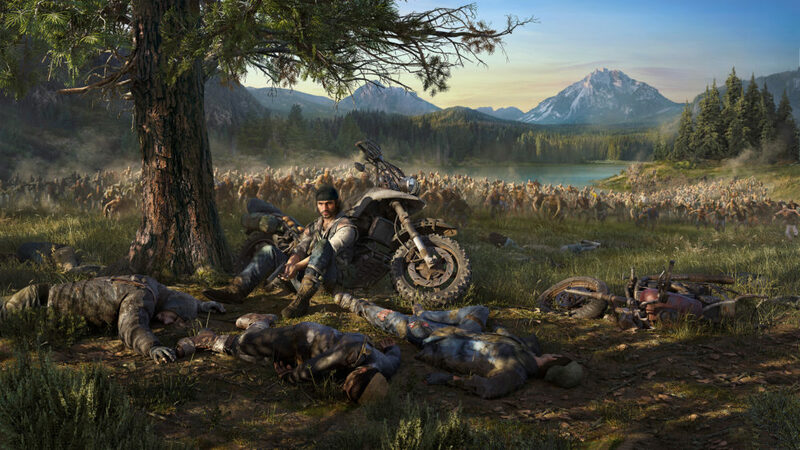 As an added bonus this version of the game also includes every piece of downloadable content released for Skyrim. 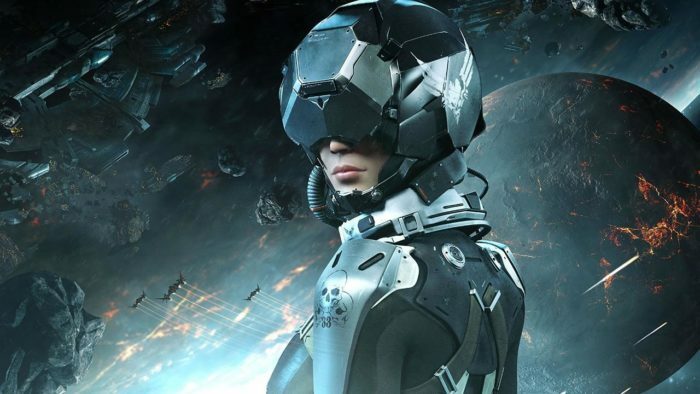 Though the combat can be more difficult in VR, the experience of actually being in this world gamers have been playing on a TV or monitor for more than five years is awe-inspiring. Be sure to check out the best mods for Skyrim VR to make the experience even better.